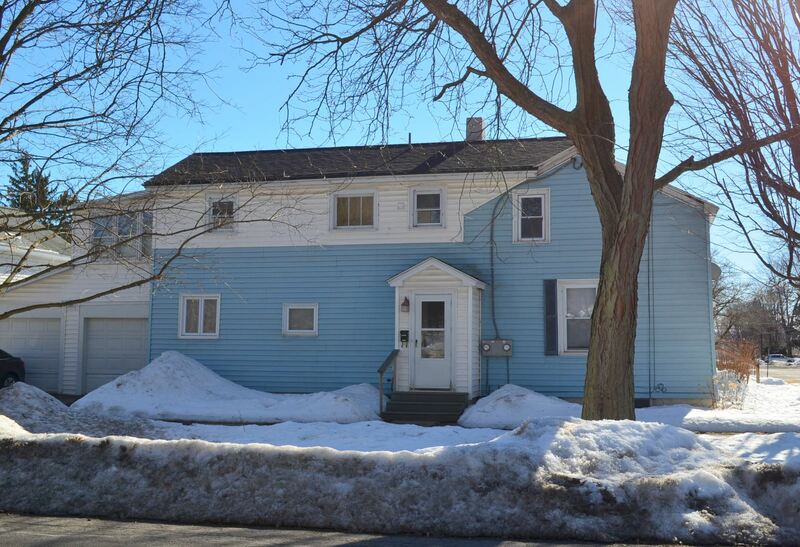 Liverpool, NY Neighborhood - This property is centrally located in the Village of Liverpool, and is walking distance to the police station, library, Onondaga Lake Park, dining, and shopping. First Floor Unit Features – The first floor 2 bedroom, 1 bath unit features a laundry area, an updated kitchen and bathroom. Second Floor Unit Features – The 2 bedroom, 1 bath second floor unit also features a updated kitchen and bath. Exterior – There is also an attached 2 car garage and basement. Updates - This 2 family home is the perfect investment opportunity due to the great condition, location, and price. There is a newer roof, furnace, new plumbing, windows, and refinished hardwoods.